Consider the Tidi-Court Unit-Green as your courtside valet. When ready to play simply empty your pockets, stash your drink cups/cans, and dispose of trash where it belongs. 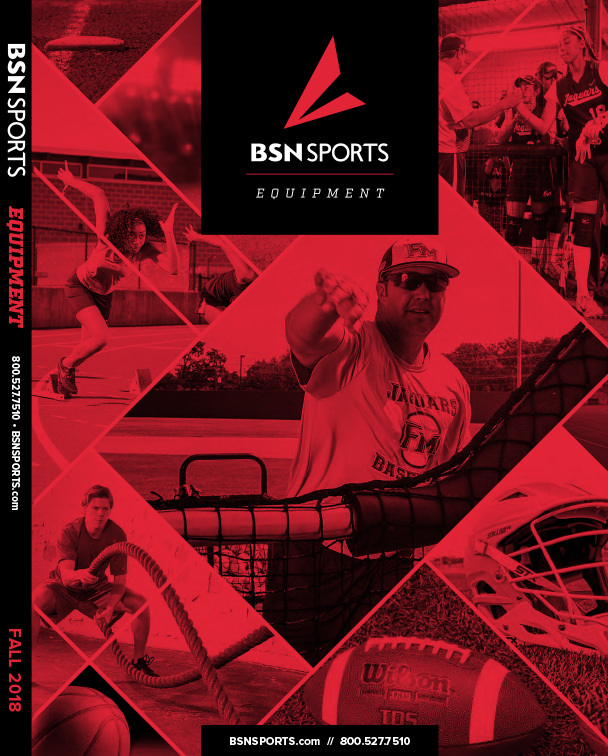 It serves as a shelf, cupholder, and trash can combo that utilizes a simple hose clamp attachment in order to properly fit various size and shape posts. Replacement parts are available. Especially handy for use during tournaments. 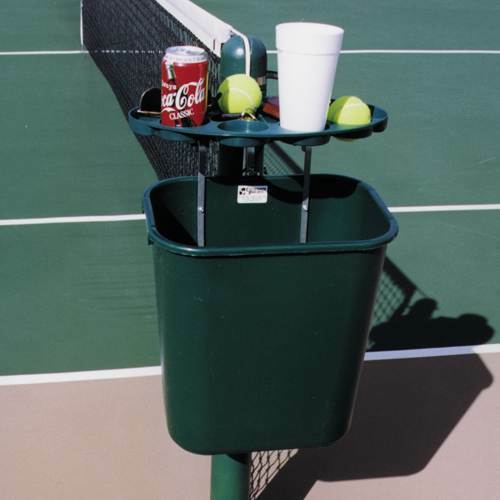 Put a Tidi-Court Unit-Green on each court and not only will your courts look great, but your cleaning crew will also thank you for your impressive tidiness and court etiquette.